North Charleston, SC—American Atheists today launched a billboard campaign in the Charleston, South Carolina area to promote its 2017 National Convention from August 19-21 at the North Charleston Marriott. 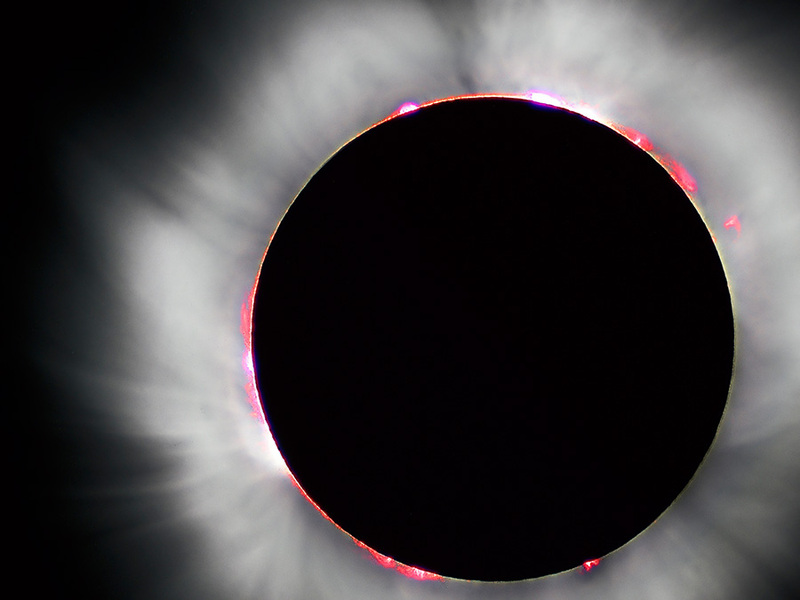 The American Atheists national convention coincides with the total solar eclipse that is crossing the United States on Monday, August 21 and features more than two dozen speakers, Friday night social events including a pub quiz and charity card tournament, an awards dinner on Sunday, and a comedy show featuring two of the original cast members from Mystery Science Theater 3000. The American Atheists National Convention is at the North Charleston Marriott, located at 4770 Goer Drive, North Charleston, SC. The convention kicks off at 9:00 AM on Saturday, August 19 with registration opening at 8:00 AM.